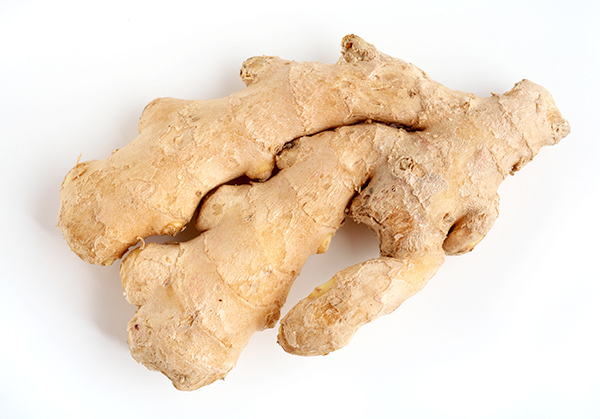 Ginger’s effect on motion sickness and nausea has been thoroughly proven, so it’s not surprising that European practitioners use ginger in tea for indigestion. It reduces spasm, absorbs and neutralizes toxins in the gastrointestinal tract and increases the secretion of digestive juices, including bile and saliva. Ginger contains ingredients that soothe the gut and aid digestion by increasing peristalsis (which is is a radially symmetric contraction and relaxation of muscles which propagates in a wave down a muscular tube) that moves food through the intestine. Ayurveda, Home Remedies ayurveda, ginger, home remedies, indigestion. permalink.